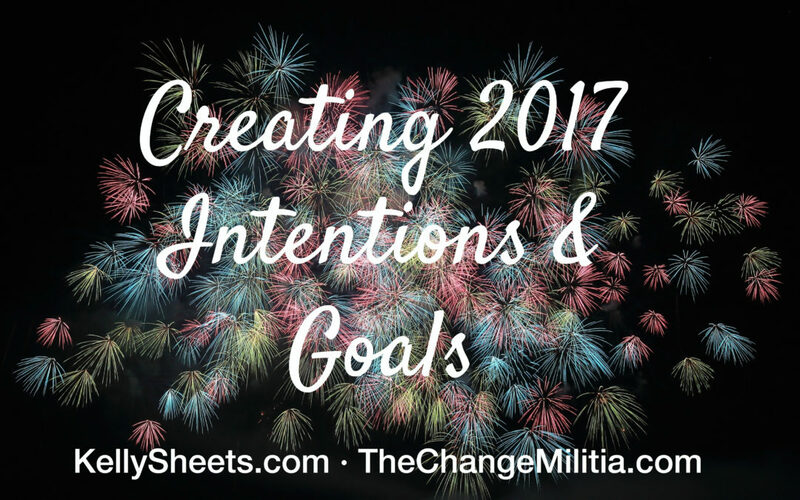 Last week I did a live virtual call about how to create 2017 intentions. 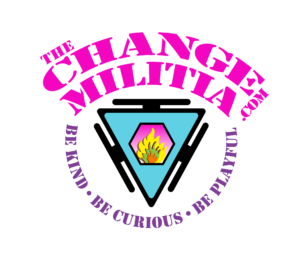 After a few people asked if it was recorded, I decided to record an audio that would give you the direct tips on how to create powerful intentions that can change your life this year. The recording is below. I also suggest that hand writing your intentions and goals is valuable. 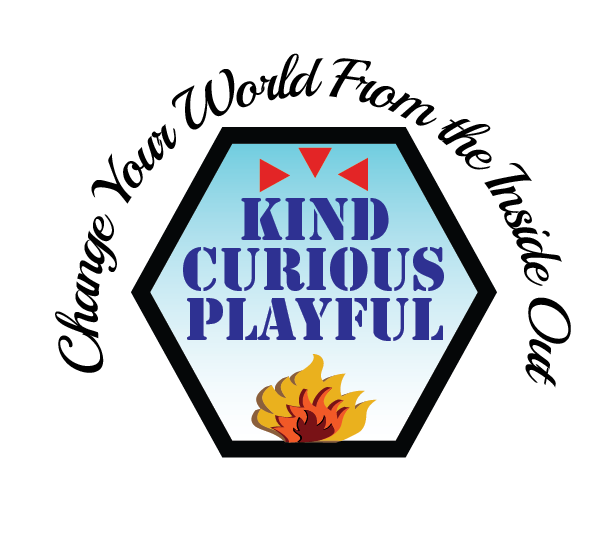 When you use your hand to form the letters you more actively engage the brain in the process. When I write, I remember… almost like the writing lives in my body. I stay on track better and remember my intentions and goals more easily, when I write them down. Once you have determined your 2017 intentions, sit quietly in a space that is calm and allow yourself to feel in your body what it will feel like to be totally in line with your intentions. 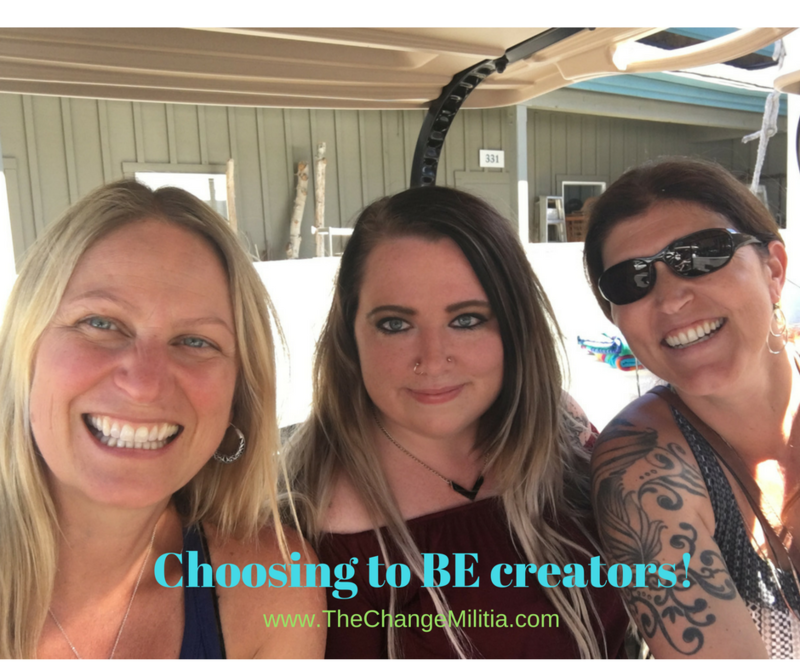 The start asking what you could do in each area of your life to stay aligned with your intentions. These actions will help you create goals. Feel the physical sensations that arise in your body – tingling, lightness, vibrating, dullness, softening, etc. These are the sensations that you want to replicate on your journey towards your intentions this year. If you don’t feel these sensations as you move towards your goals, it may be a sign to reassess to determine if your goals and actions are actually in line with your intentions. 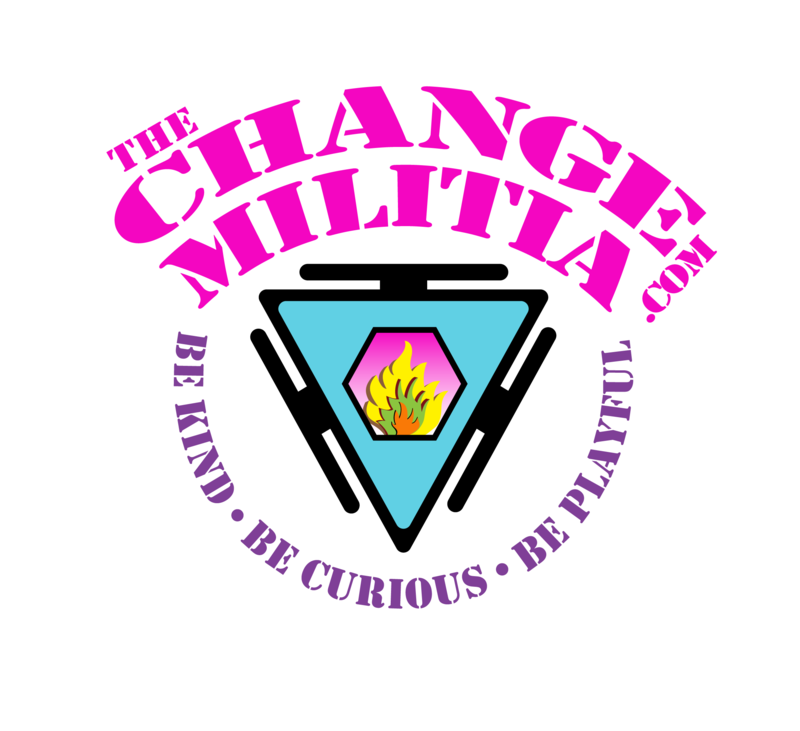 If you are looking for ways to really lead a deeply fulfilled life this year, I invite you to join us in The Change Militia, an online program Jeff Sanders and I designed to help you change your world from the inside out and to develop a powerful like-minded community in the process.